The Renault Owners’ Club is proud to announce that we have been shortlisted for an award. The Renault Owners’ Club members help raise over £1000 by sponsoring a 1927 car that drove 1000 miles in 4 days. 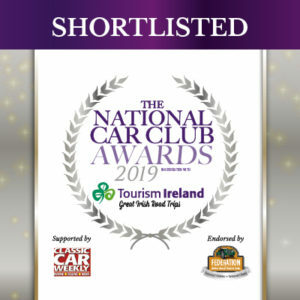 The National Car Club Awards 2019 are presented in association with Tourism Ireland, supported by Classic Car Weekly and endorsed by the Federation of British Historic Vehicle Clubs. R.S. Days: An all new meetup format for the Renault Sport community.